Serie A title hopefuls Juventus will look to continue their winning streak of ten games as they travel to an out-of-form Fiorentina side at the Stadio Artemio Franchi. Max Allegri’s side will be favourites against the hosts, who have won just one of their last six outings. Last time: A second half goal from Mario Mandzukic was the difference when the two met in Turin earlier this season, with Milan Badelj dismissed for the Viola midway through the second period. Fiorentina are in terrible form with only one victory in six and none in their last four home games – seeing them drop out of the top half. Juventus by contrast are unbeaten in their last 15, have won 10 matches in a row, with only one goal conceded in their last 15 outings – an incredible run. However, the Bianconeri are still one point behind league leaders Napoli and know this will be another key test for them to overcome. Allegri’s men are favourites for the encounter at odds of 10/11, while a home win is priced at 7/2 with the draw available at 12/5. If you fancy Juve to continue their stunning run of victories to nil, you can get odds on that outcome of 37/19. For the visitors to lead at both half time and the final whistle is priced at 9/4 while under 1.5 goals is priced at 40/17, with fewer than 2.5 goals at 4/5. One to watch for Fiorentina: Giovanni Simeone is Fiorentina’s top scorer this campaign with seven goals in 23 appearances, including in the recent league games against Milan and Inter. He is 11/4 to find the net at any point in this clash. One to watch for Juventus: Despite only starting 14 league matches this campaign, Paulo Dybala is Juve’s top league scorer with 14 goals. When he starts, he usually scores and he is available at 8/5 to score anytime in this encounter. 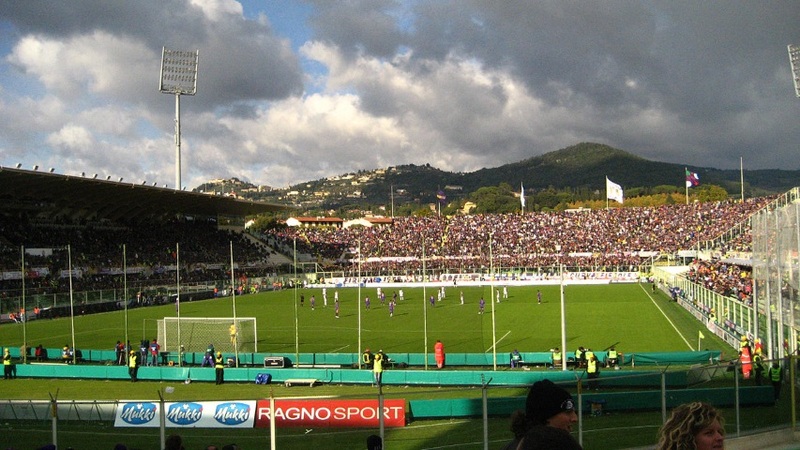 Long shot: Each of the past three meetings between the sides in Florence have produced exactly three goals – a 3-0 away win, 2-1 away win and 2-1 home win. You can get odds of 10/3 on three goals in this game too.